There is a movement among federal and state actors to classify stand up paddleboards as ‘vessels.’. The repercussions of such a classification would be to limit the freedom and mobility of SUPers by ignoring the obvious problems that are inherent in the use of life jackets while operating a stand up paddleboards in ocean waters and potentially other bodies of water. Special interests are pressuring the Coast Guard to regulate stand up paddleboards in a one-size-fits-all a manner that would require the use of life jackets in all circumstances. 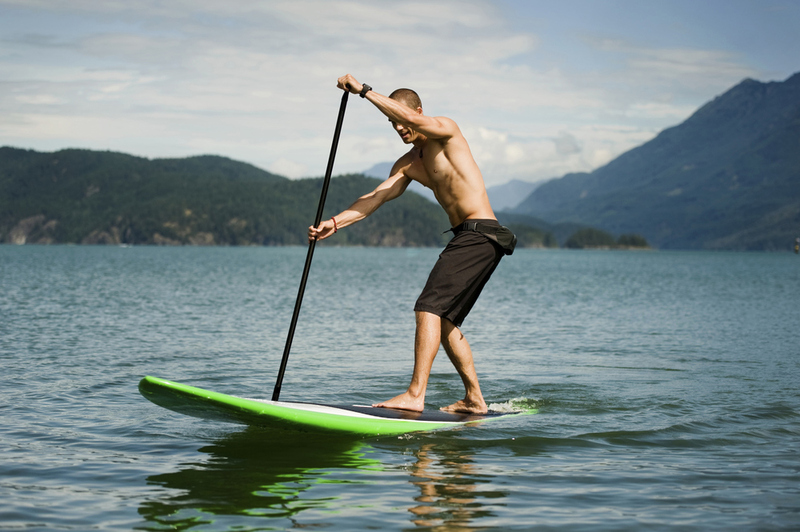 Paddle boarding is one of the safest, if not the safest, water based recreational activities. Because it is a relatively new and popular sport, there is misinformation or a lack of information on which regulators may draw any sensible conclusions in terms of SUP safety. Paddleboarders must stand up and have their voices heard. We must communicate to local, state, and federal law makers that our sport is safe and responsible and that misapplying boating rules to SUP is prone to making the sport less safe. Stand up for paddleboarding! Stand up for safety! Check out Congressman Rohrabacher's letter to former Coast Guard Admiral Robert J. Papp Jr. HERE.